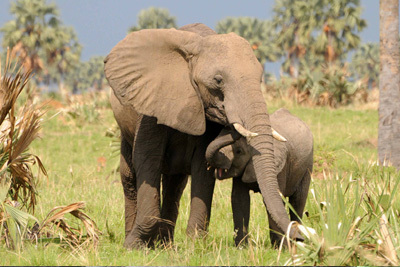 Africa Nature Trekkers presents holiday makers a great chance to explore East Africa on our thrilling Safaris in Uganda and Rwanda. 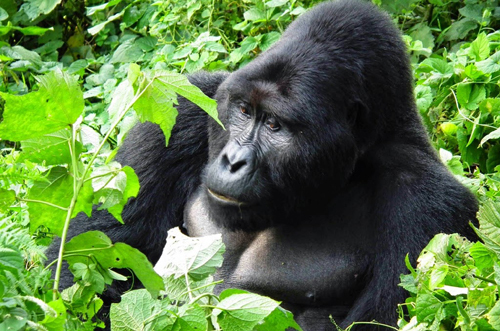 You will trek the mountain gorillas and chimpanzees, enjoy game drives in the different National Parks, visit the powerful Murchison Falls, enjoy boat rides, and for bird watchers, don’t miss out on the rich diversity of birds found in this area. 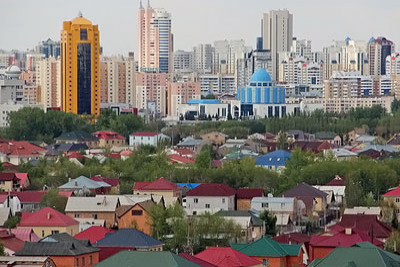 We also conduct very exciting and educative cultural safaris, city tours, mountain climbing and hiking adventures for individual travelers, families, friends, larger groups, study tours as well as student study and holiday trips. All our safaris tailor to meet the requirements as well as budget of our client. Its our primary obligation to ensure that we offer you the best services and make you safari very exciting and memorable as much as we can. 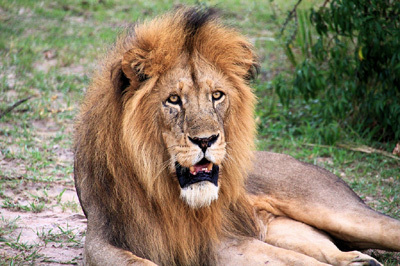 All our safaris are led by well experienced safari drivers and guides who are very knowledgeable about the different attractions found in these countries. 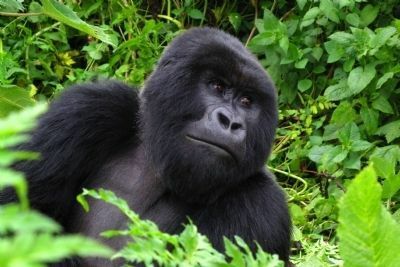 Trek the Amazing Mountain Gorillas in Bwindi Forest National Park. 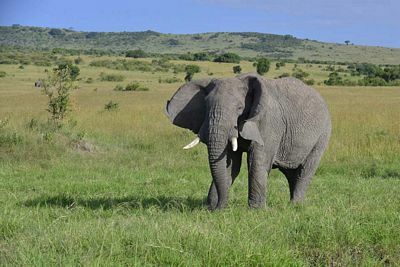 A 6 days Uganda Safari including boat cruise on River Nile, game drive in Murchison Falls Park, chimpanzee trekking in Kibale NP and a Kampala city tour. 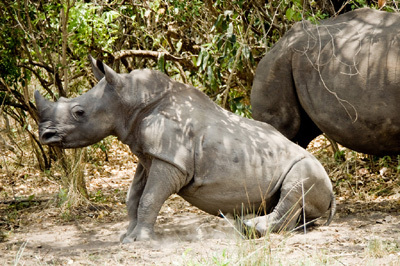 Enjoy a Game Drive, Boat ride on the Nile to the falls and see the Ziwa Rhinos. 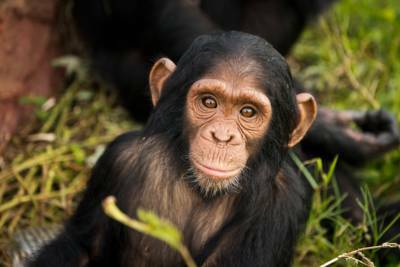 10 Days Uganda Wildlife and Primate Safari to Trek Chimpanzees,trek Bwindi Gorillas, game drives, boat cruise and Visit Ngamba Chimpanzee Sanctuary. 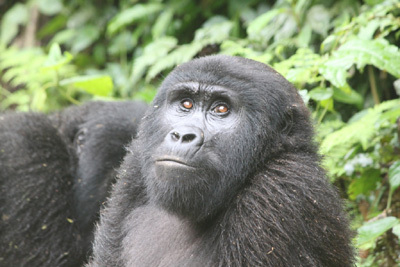 Set out Gorilla Trekking and Chimpanzee Trekking in Bwindi and Kibale forests. 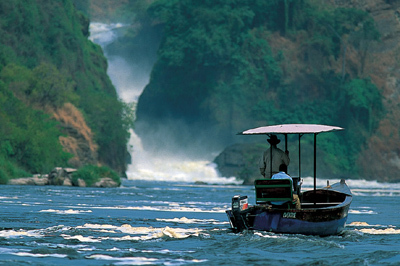 Rwanda prides in its natural beauty which was remained intact even after the civil unrest the country experienced. Rwanda’s ethical history that resulted into the deadly 1994 genocide left behind a trail that can be unfolded during the cultural and historical tours across the country. 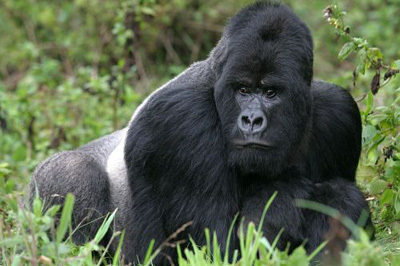 Affordable 1 Day Rwanda Gorilla Trekking Safari, in Parc National des Volcans. 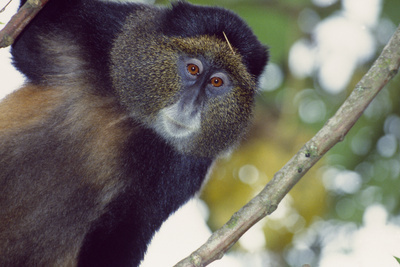 Book the 7 days Rwanda Safari and have a Kigali City Tour, Nyungwe Forest Park, Parc National des Volcans, Karisoke Centre. 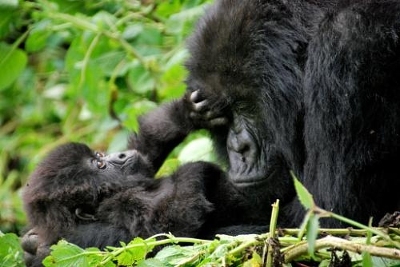 The 7 days Rwanda Safari to Trek Gorillas in Volcanoes, Birding, Nyungwe Forest NP, Akagera Wildlife Tour, Kigali City Kigali.